Need encouragement for back to school? Check out this giveaway! 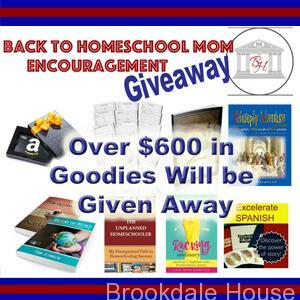 I am proud to have partnered with Brookdale House homeschool curriculum publishing as a contributor to this year's Back to Homeschool Mom Encouragement Giveaway. 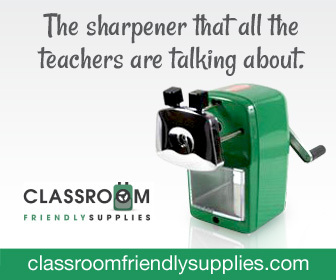 There are hundreds of dollars worth of prizes and multiple winners will be chosen, plus this giveaway is an excellent way to start your new school year because everyone who enters gets some freebies! It's one of the least talked about issues in homeschooling today. 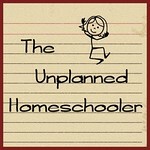 That's right, I am talking about the problem of homeschool bullies. We don't want to acknowledge they exist, because they mess up the positive picture we'd rather paint. But they do exist, and although homeschooling can be a wonderful experience, and there's no other form of education I would rather choose for my kids, dealing with the bullies within the homeschool community is no fun at all. I wrote this book after hearing way too many stories of families who started homeschooling only to find themselves bullied within their local groups or online. And having played the role of both a homeschool bully and the victim of bullying myself, I decided it was time to own up to my part in it and make a change for the better. I take full responsibility for my own actions, and hope that the readers of this book will, too. I believe that working together, we can improve our community, if not for ourselves than for our kids. We can put a stop to homeschool bullying, if we are just brave enough to shine a light on it and learn how to deal with the mean kids, the cliques and the mama drama that we discover. Visit my store to pick up your copy of "Homeschool Bullies: Dealing with Mean Kids, Cliques and Mama Drama" from CreateSpace or Amazon. Are you having trouble motivating your kids to get outdoors and move their bodies this summer? It is awfully hot outside, but we know that kids need fresh air, exercise and play! 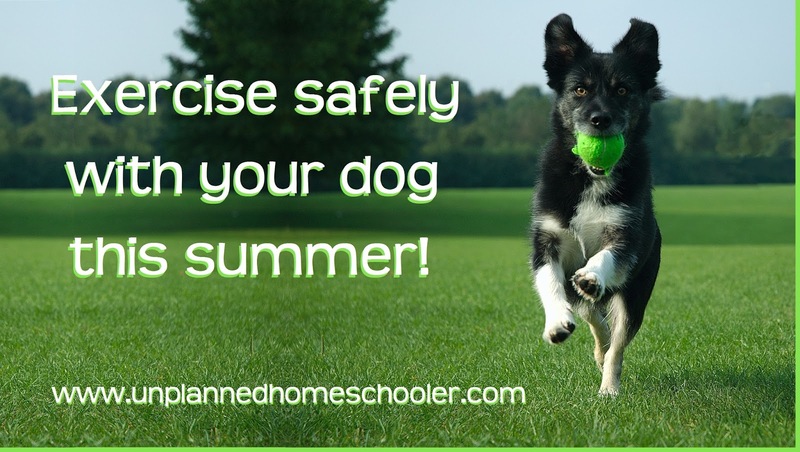 The trick to getting your kids moving in a healthy way over the summer, besides scheduling outdoor time during the cooler parts of the day, is to provide them with the right sort of motivation. I'm thinking, surviving the zombie apocalypse ought to do the trick! What better motivation is there than the very survival of the human race? 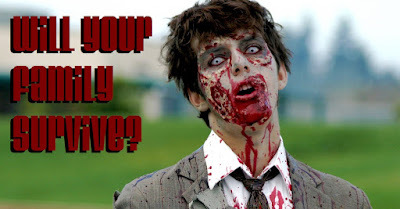 Now, there may never be a zombie apocalypse, but even the CDC has done its part to prepare us for a world infested with zombies, so we should encourage our kids to engage in activities that will help them to ultimately overcome the onslaught and survive. To that frightening end, let’s figure out the best summer sports your family can focus on to train for battle with the flesh-eating zombies who used to be your friends and neighbors. And remember, you don’t want to start a panic in your neighborhood, so don't feel like you have to tell anyone you are in training to survive the zombie apocalypse. Just take comfort in knowing that your family's efforts at mastering the following sports may mean the difference between life and death… or undeath, as the case may be.